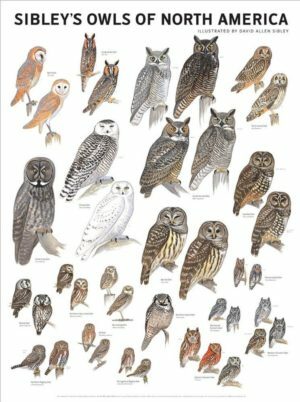 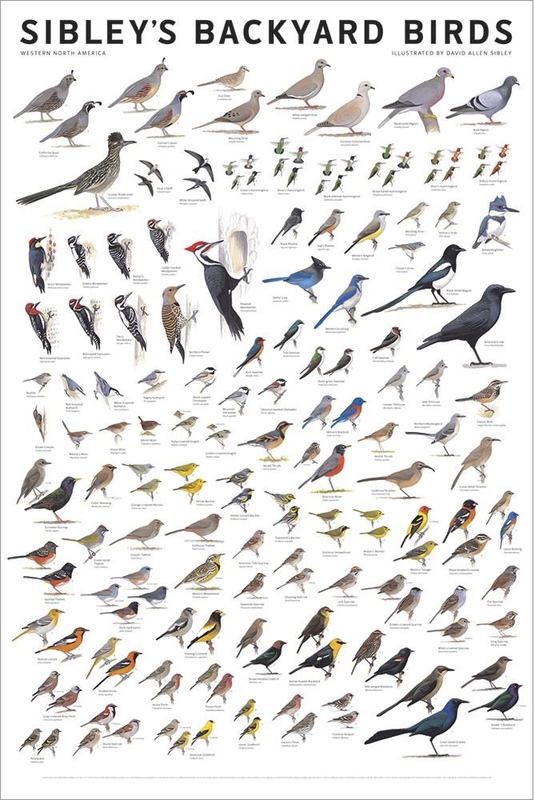 Featuring the top 100 bird species in western North America, these high-quality, illustrated posters include a selection of beautifully rendered paintings designed to highlight the intricate details of each bird. 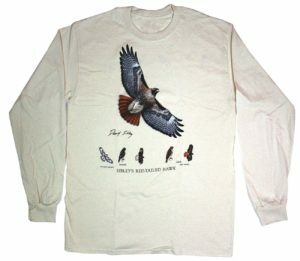 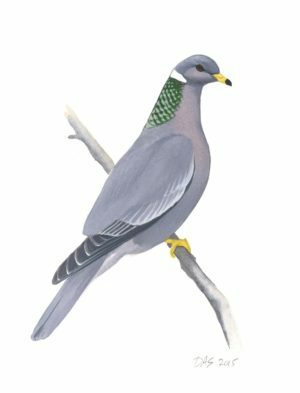 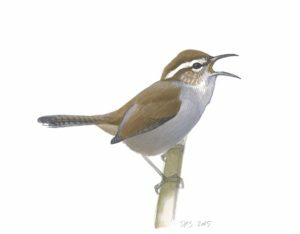 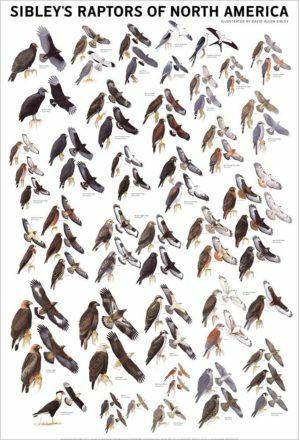 Both male and female birds are represented in relative scale, offering birdwatchers the opportunity to view the most common birds at a glance and giving an accurate impression of the differences in sizes. 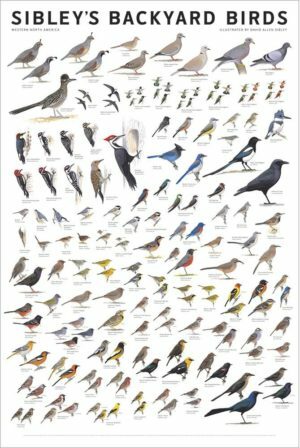 To aid in identification, birds are arranged by type—from blackbirds to woodpeckers to songbirds, and beyond. 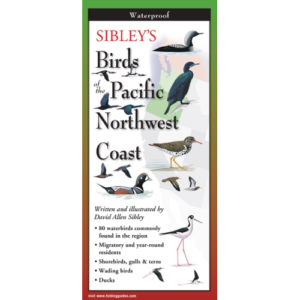 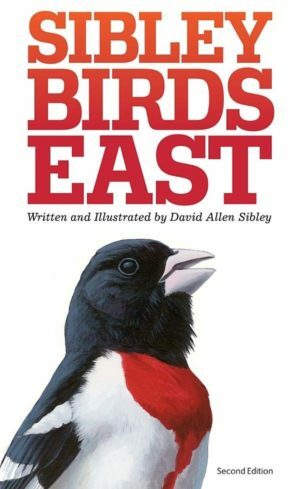 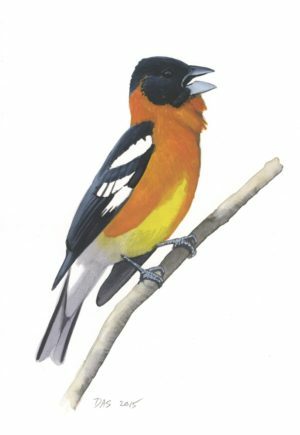 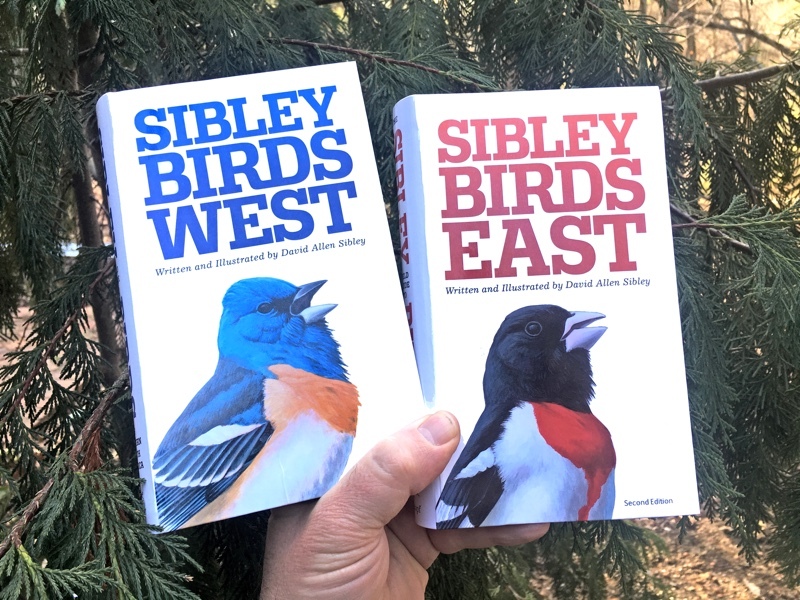 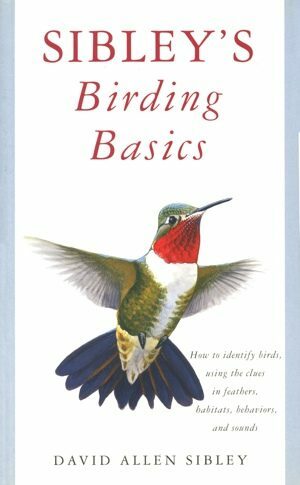 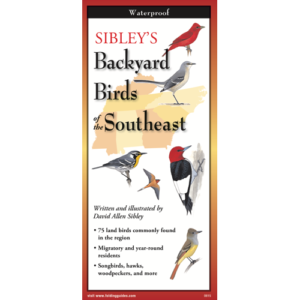 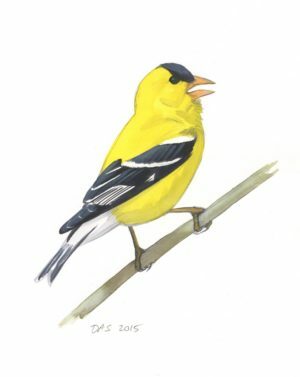 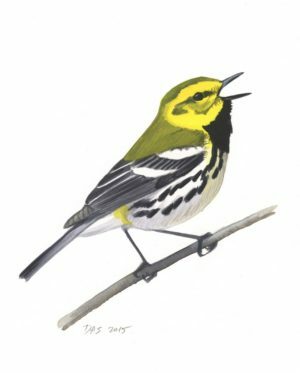 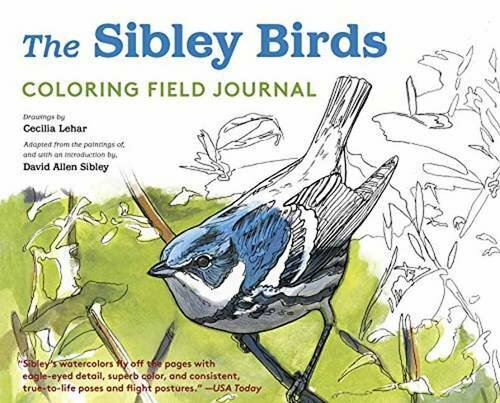 Using the foothills of the Rocky Mountains as the dividing line for east and west, these essential guides can be used for easy identification of backyard birds in North America. 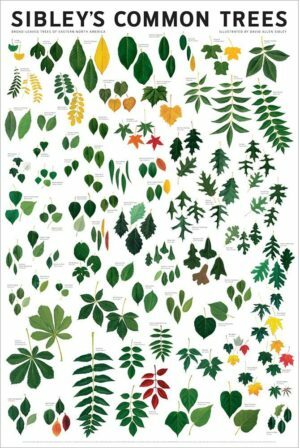 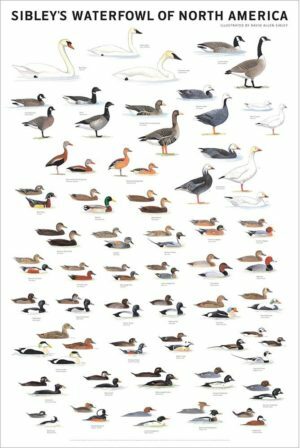 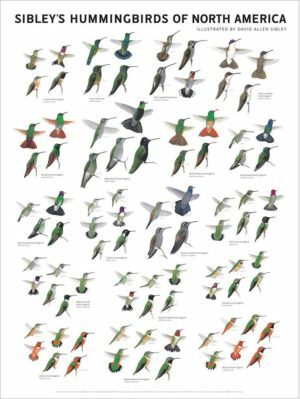 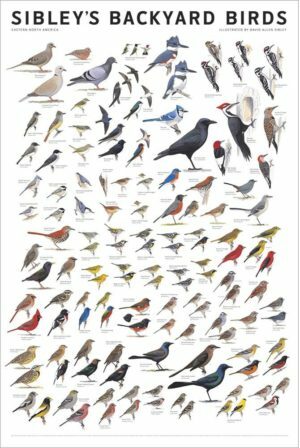 These meticulously detailed posters make remarkable additions to any birder’s reference collection.